An exponent represents how many times a number should be multiplied by itself. For example, x3 (or x cubed) would be written out as x × x × x. Canceling out a component in an equation requires using the opposite of that component. 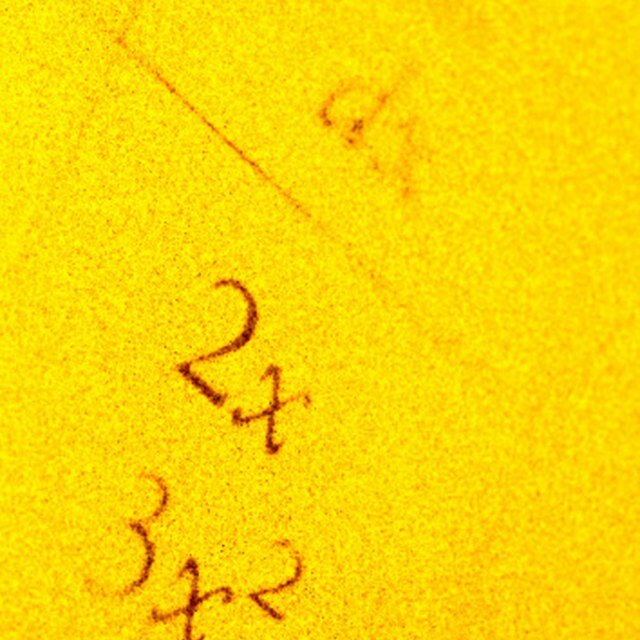 For example, subtracting 4 eliminates positive 4. The opposite of exponents are roots. The opposite of an exponent of 3 is a cubed root, indicated by this symbol: ³√. Isolate the instances of the cubed variable on one side of the equation. Practice using the example 2_x_3 + 2 = 3 - 6_x_3. Eliminate the leading number or coefficient of the variable as the exponent only applies to the variable, not to that number. To continue the example, divide both sides of 8_x_3 = 1 by 8 to obtain x3 = 1/8. Eliminate the cube on the variable by taking the cube root of both sides of the equation: ³√(x3) = ³√(1/8) or x = ³√(1/8). Simplify the answer. Because the cube root of 8 is 2, the cube root of 1/8 is 1/2. So x = 1/2. Williams, Grace. "How to Get Rid of a Variable That Is Cubed." Sciencing, https://sciencing.com/rid-variable-cubed-8425774.html. 30 April 2018.